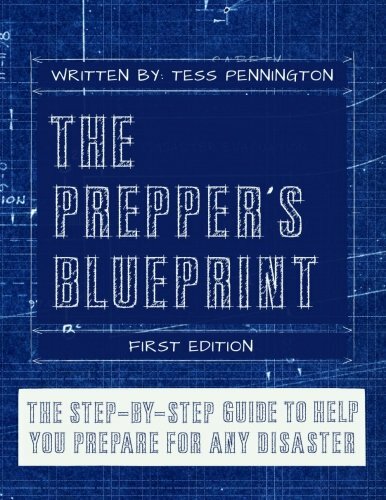 The Prepperu2019s Blue... Tess Pennington Best Price: $17.95 Buy New $25.65 (as of 04:20 EDT - Details) “The primary concern is communicable diseases,” Chris Van Deusen, a spokesperson for the Texas Department of State Health Services, told Newsweek. “When people get in that close proximity that’s sort of the right conditions for illness.” Health care providers, coordinators, and volunteers involved in operating shelters are constantly on the lookout for any sudden signs of illness in those packed in like sardines. Van Deusen says shelter residents are at risk for developing many respiratory illnesses such as influenza or common colds. Epidemiologists, sanitarians and health department workers constantly monitor the situation to ensure these problems remain in their control – meaning even life in a shelter is merely a little better than that of a FEMA camp. For years, we have stressed the importance of having a preparedness plan including a financial plan for when disasters erupt. 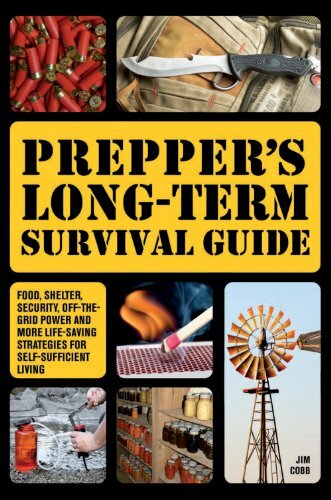 In the book, The Prepper’s Blueprint, we walk the reader through a prepping regimen with a guide and easy to follow instructions and give beginning preppers a foundation to build on so that one doesn’t have to rely on government handouts. And isn’t just preppers who look to themselves for their own lives. Even the FEMA Director wants Americans to start understanding the need to take on a prepper’s mindset.